Subtitle: The Day of Square, because Square Enix was by far the highlight today. 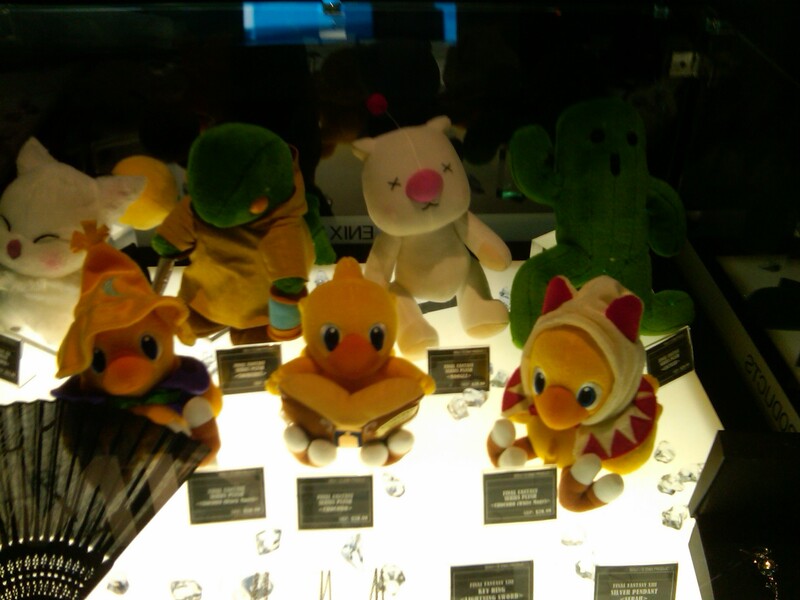 I spent a little time at their booths, but the lasting memory of these games is what made SquareEnix the day’s focus. Dead Rising, Deus Ex, Final Fantasy XIII-2, some pretty stand-out titles, especially that first one. When I walked away from my abbreviated 5-minute demo of Dead Rising, I was still freaking out a little bit, the feeling of Zombies breathing down my neck still lingering in my mind. I’m sure I’ll give some more detailed info later on because this game really deserves it. I was crazy-busy yesterday and didn’t get a chance to post, but that was just because the day was so packed full of wonderful events! E3 quick-take below, and the VGL goods have been moved to a separate post, here because I felt the need to keep embellishing and elaborating about that experience.